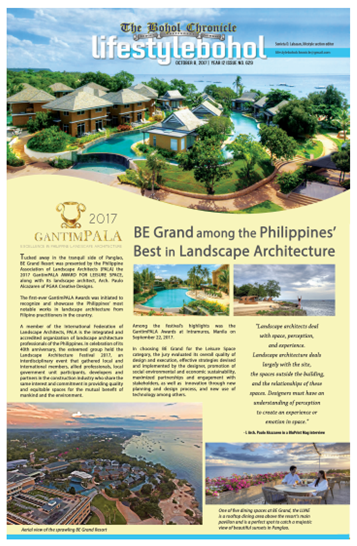 The ongoing construction of a 12-story beachfront hotel in Alona Beach, Panglao, now on its sixth floor is facing legal and financial hurdles after its building permit was ordered recalled and amended by the Office of the Building Official (OBO) of the Local Government Unit (LGU) of Panglao. Mark A. Villar is the current DPWH Secretary and under the National Building Code (NBC), the building official, which is the municipal engineer in municipalities is under the supervision of the DPWH Secretary. The letter from Mante was in response to the denial by Bunao of Dataland’s appeal to “reverse and set aside” its notice of recall and amendment of its building permit issued on February 15, 2018. Bunao, in a six-page resolution on March 6, 2018, denied the motion for reconsideration (MR) of Dataland and affirmed the Notice of Recall and Amendment of the building permit dated February 15, 2018. Refuting the claims of Dataland that they were denied their right to due process, Bunao pointed to a Sangguniang Panlalawigan (SP) committee hearing on December 12, 2017 where Dataland “actively participated and in fact offered their side of the story” and letters sent to White Port, Inc., contractor of Dataland for an on-site inspection. A perspective of the hotel was shown by Mante during the SP committee hearing showing three stories at the front, followed by another four stories and the 12 stories at the rear. On the position of Dataland that height limits set by the municipality do not apply to areas covered by the Civil Aviation Authority of the Philippines (CAAP) height restrictions, Bunao maintained that local ordinances should prevail putting Dataland in compliance with existing local ordinances. Mante admitted that the general rule states that establishments within the beach zone shall observe height limits of 3 stories or 15 meters from the original ground line for the first 50 meters from the easement and thereafter, may increase to five stories. Mante spoke to the Chronicle expressing dismay over the denial of their MR by Bunao even as they were granted a building permit on June 19, 2017, for the construction of a 12-story beachfront hotel in Alona Beach, Barangay Danao. “We maintain that we have complied with all the necessary requirements for our 12-story hotel as evidenced by the issuance of a building permit by the OBO”, according to Mante. The building permit for the construction of a 12-story hotel was later recalled and amended from the approved 12-story to only five to six stories. “Your proposed 12-story building is violating specific provisions of the physical development guidelines of the municipal zoning ordinance” and ordered the building proponent to scale down the number of stories to “only 5-6 stories based on height restrictions on the beach zone.”, according to the recall order of Bunao. Section 306 of building code empowers the OBO to order the non-issuance, suspension or revocation of building permits for non-compliance with the provisions of the NBC or of any rule or regulation, according to Bunao. 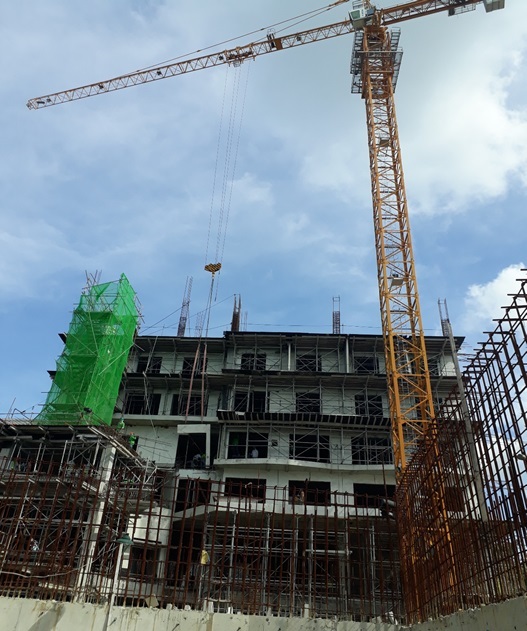 According to the building permit application signed by Roy Bayani C. Lachica, Technical Services Head, the corporation paid a total of PhP250,118.03 in permit fees for the PhP500.5 million hotel with a total floor area of 14,403.93 sq.m.